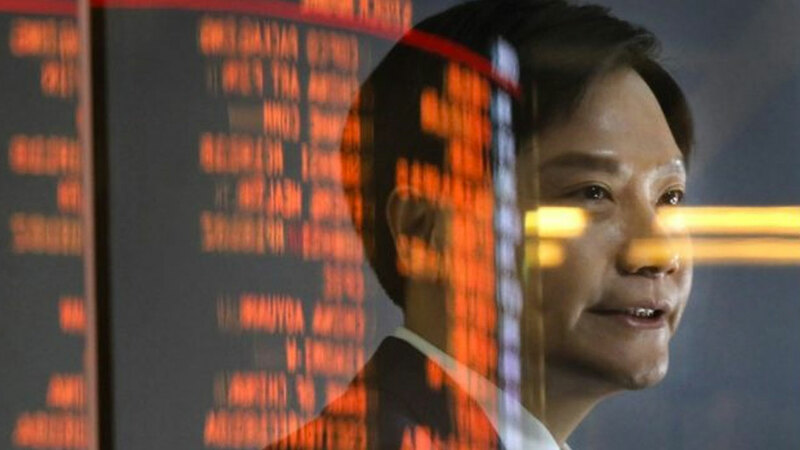 As previously informed, Realme will market two homemade smartphones in Indonesia. Yes! Two smartphones that will be carried by the OPPO sub-brand are Realme 2 and Realme 2 Pro . Well! The last mentioned smartphone has just been introduced on the Indian market. Realme 2 Pro comes with a 6.3 inch FullHD + screen. 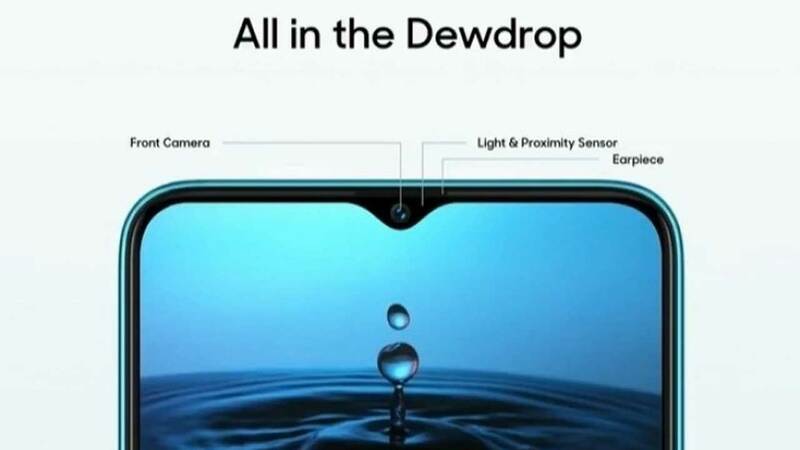 In addition, Realme also inserts waterdrop model bangs called Dewdrop. Realme also immerses the Snapdragon 660 chipset as the brain that combines the choice of the largest RAM of 8 GB and 128 GB of storage. For the photography sector, Realme 2 Pro has a dual rear camera setting with a composition of 16 MP + 2 MP. The main sensor is equipped with an f / 1.7 aperture. As for pampering selfie enthusiasts, Realme immerses a 16 MP front camera with an f / 2.0 aperture. Speaking of variants offered, in addition to 128 GB of RAM + ROM 128 GB, there is also a choice of 4 GB RAM + 64 GB ROM and 6 GB RAM + 64 GB ROM. 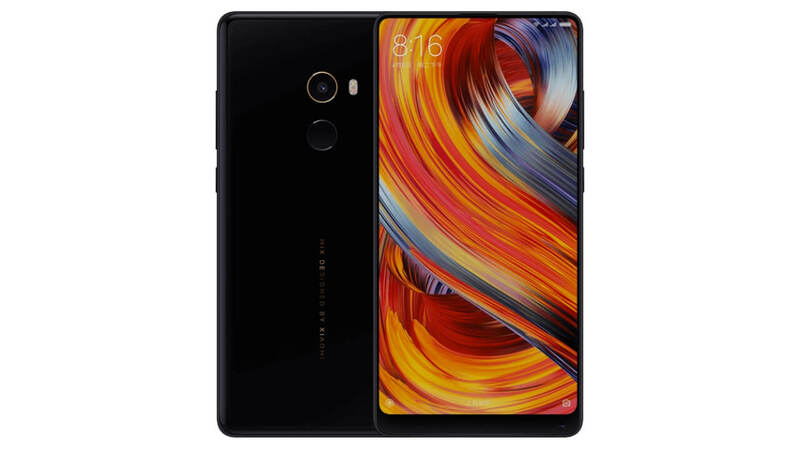 Just like Realme 2, for the “Pro” version Realme also complements it with the Color OS 5.2 interface based on Android 8.1 Oreo. Color OS support that is embedded also includes Easy Screenshot, Clone Phone and Smart Play features. For power supply, this smartphone has been capitalized with a capacity of 3,500 mAh . It’s just that, realme doesn’t complete it with fast charging. 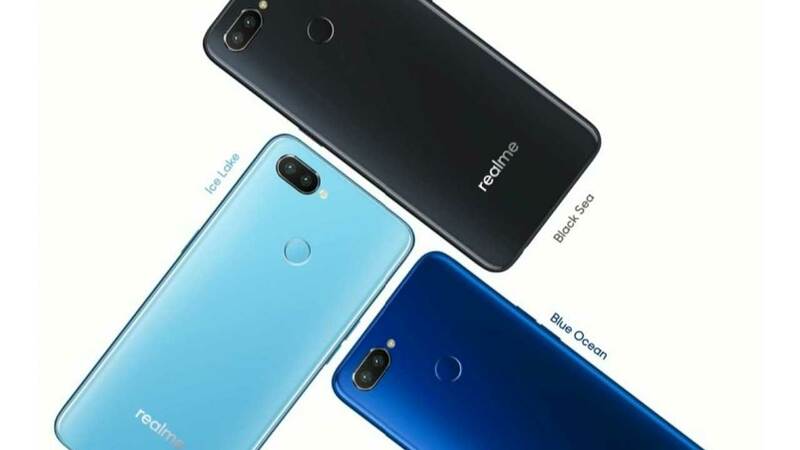 Realme 2 Pro comes in a choice of Black, Dark Blue and Light Blue. The Indian market for the 4/64 model is priced at INR 13,990 or around Rp . 2.8 million . While the other two models, namely 6/64 and 8/128, are priced at INR 15,990 and INR 17,990 or around IDR 3.2 million and IDR 3.7 million .